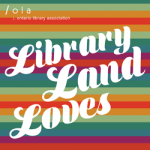 We came together for the 2016 OLA SuperConference to discuss the different ways that our institutions are using Islandora to build digital collections. Our presentation discussed the Islandora community and software stack, our own institutional use cases for Islandora, how other institutions might use Islandora, and a demo of how to ingest objects into Islandora. To explain Islandora briefly, it is an open-source framework that works with Fedora Commons to securely store and preserve digital objects, exposing them and their metadata metadata through a Drupal interface. You can read more about Islandora on the website. 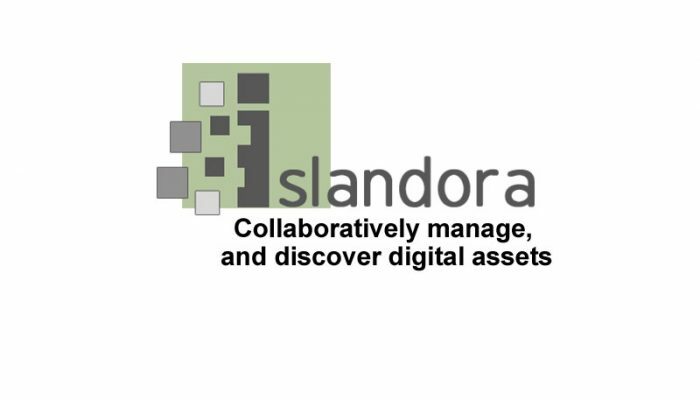 This article summarizes each of our institutional use cases and offers lessons learned when using Islandora to build digital collections. Islandora at the University of Toronto is maintained by the University of Toronto Libraries Information Technology Services (UTL ITS) department. UTL ITS provides digital collection and digital project support for faculty, librarians, archivists, and other collaborators through an Islandora multi-site environment called Collections U of T. What “multi-site” means is that Collections U of T has one back-end Fedora repository that preserves all of the digital objects across each collection, one “parent” Collections U of T site that enables access to all collections, and multiple “children” sites that provide access to specific collections per site. Since 2014, many digital collection pilot projects have been developed within Collections U of T. With each pilot project, UTL ITS has gained an understanding of the benefits and limitations of an Islandora multi-site service such as Collections U of T.
to read more about these lessons learned at UTL ITS. Innisfil Public Library’s local history initiative, Our Stories Innisfil is a digital repository dedicated to preserving and sharing Innisfil’s heritage. The collection is made up of photos, documents and oral history videos. to read more about Islandora at Innisfil Public Library. The University of Toronto Scarborough Library’s Digital Scholarship Unit provides consultation and instruction on digital research methodologies, designing technical workflows for managing data, and application development. Our unit maintains an Islandora repository that is frequently used as a course platform for students to work on and explore digital projects. In these courses, Islandora plays a central role in the data lifecycle in the selection, enrichment, preservation and assessment of digital materials guided by the instructor and librarians. This process aligned well with digital and historical methods that these courses fostered. At the end, students designed a collective online exhibit site containing supplementary materials including a blog to document the process, sources of information, maps, and other narrative interpretations of their journey. In addition to teaching and building special collections, we have also developed an Islandora Oral Histories Solution Pack to address the specific needs to access, interact with and preserve audio and video oral histories. to read more about how the UTSC Digital Scholarship Unit uses Islandora. 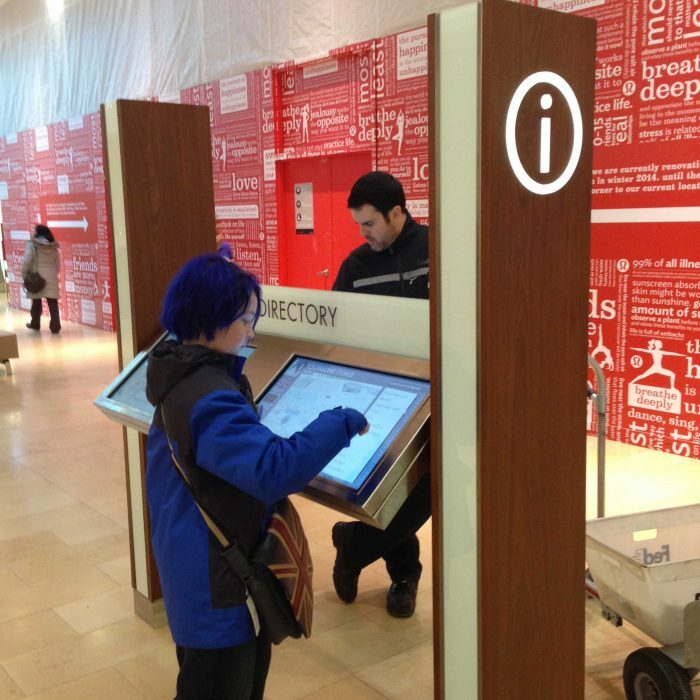 This article covered just three cases of how Islandora is used, but many other unique installations of Islandora have been implemented throughout the world. 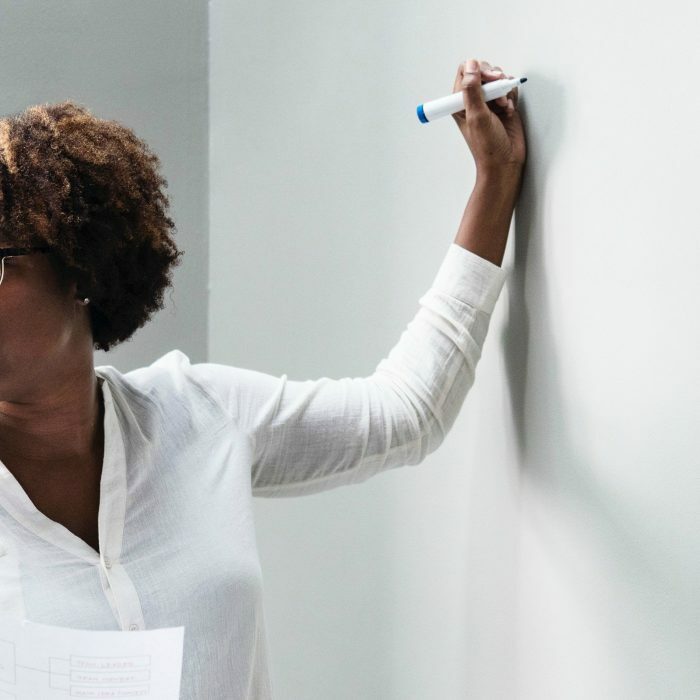 Although Islandora is designed to work out-of-the-box, we have all found ways to customize it for our institutional needs. We are closely watching what’s on the horizon for Islandora and the development of Islandora CLAW, the next major release that will operate on Fedora 4 with tighter Drupal integration. Kelli Babcock is the Digital Initiatives Librarian with University of Toronto Libraries Information Technology Services (UTL ITS) department. She can be contacted at kelli.babcock [at] utoronto.ca. Dan Lerch works as a Systems Librarian at Penticton Public Library. In Dan’s previous role at the Innisfil Public Library, he managed several websites, including their digital repository Our Stories. He also provides technical support to customers and runs several technology workshops for children and adults. Kim Pham is the Digital Projects & Technologies Librarian at the University of Toronto Scarborough’s Digital Scholarship Unit. She can be contacted at kim.pham [at] untoronto.ca and on Twitter @tolloid. 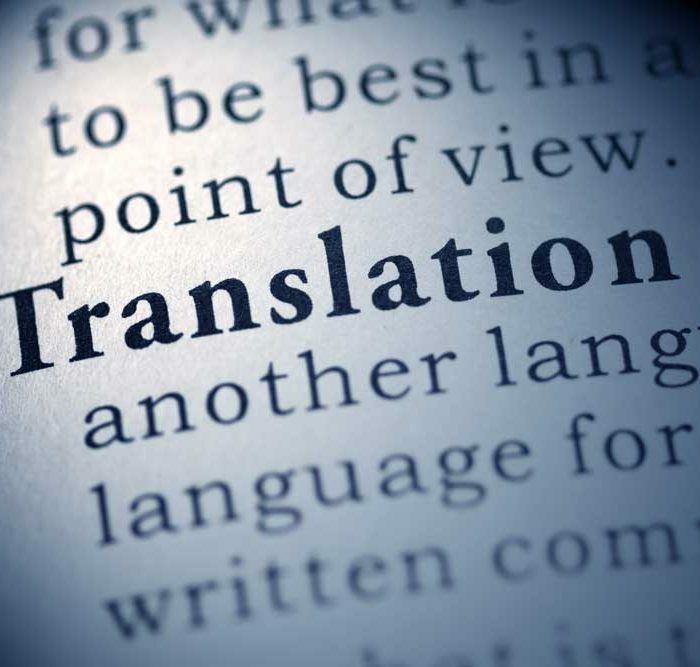 User Experience and Translatability: Compatible or in Conflict? If you are (or have been) participating in a for-credit IL course at a Canadian university or college, we’d love to hear from you.